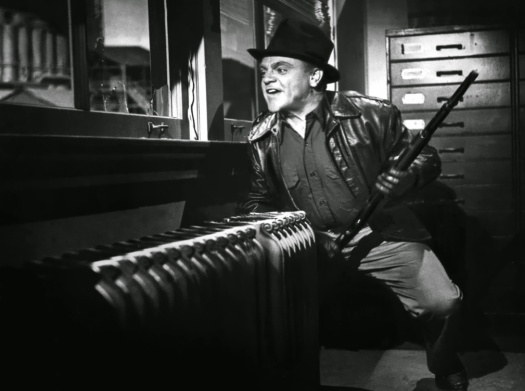 Warner Brothers helped usher in the gangster movie era in the early 1930’s with Pre-Code hits like LITTLE CAESAR and THE PUBLIC ENEMY, and at the decade’s end they put the capper on the genre with THE ROARING TWENTIES, a rat-a-tat-tat rousing piece of filmmaking starring two of the studio’s top hoods, James Cagney and Humphrey Bogart , directed with the top down by eye-patch wearing macho man Raoul Walsh for maximum entertainment. Since the Oscars are approaching, I thought I would devote February to continuing my never-ending quest to watch and review every single film nominated for best picture! 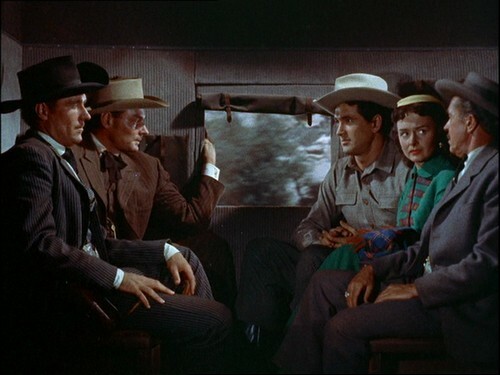 With that in mind, I recently watched the 1928 film In Old Arizona. In Old Arizona is a bit of an oddity in Oscar history. Even though it is considered to have been a best picture nominee, it was never officially nominated. In fact, in 1929, there were no official nominees. Instead, the Academy simply announced the names of the winners. The winners were selected by a small committee of judges. The committee’s intentions are particularly obvious when you notice that not one film won more than one Oscar in 1929. At a time when the industry was struggling to make the transition from silent film to the talkies, the 1929 Oscars were all about spreading the wealth and reassuring everyone that they were doing worthwhile work. 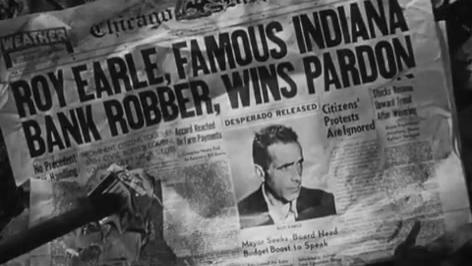 In Old Arizona‘s star, Warner Baxter, was named the year’s best actor while Broadway Melody was declared to have been the best picture. Years later, Oscar historians came across the notes of the committee’s meeting. The notes listed every other film and performer that the committee considered. Before settling on Broadway Melody, the committee apparently considered In Old Arizona. For that reason, In Old Arizona is considered to have been nominated for best picture of the year. 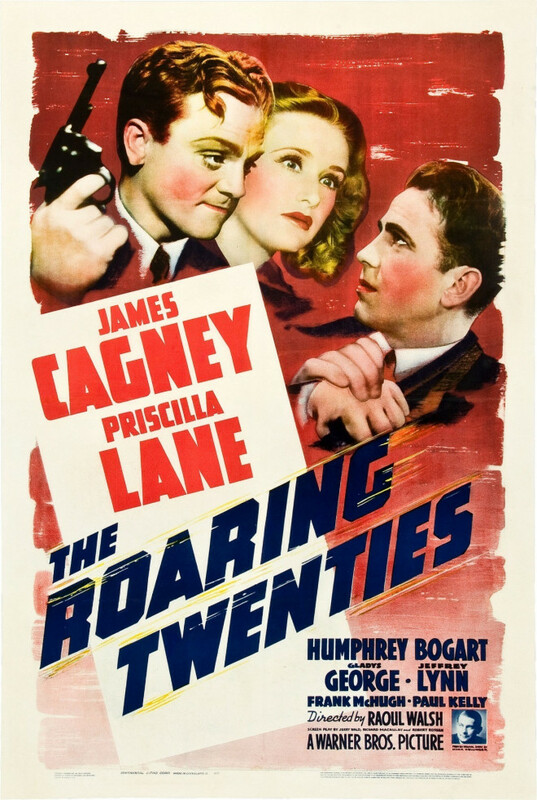 If it seems like I’ve spent a bit more time than necessary discussing the history behind the 1929 Oscars, that’s because In Old Arizona isn’t that interesting of a film. It was a huge box office success in 1929 and it was an undeniable influence on almost every Western that followed but seen today, it’s an extremely creaky film. 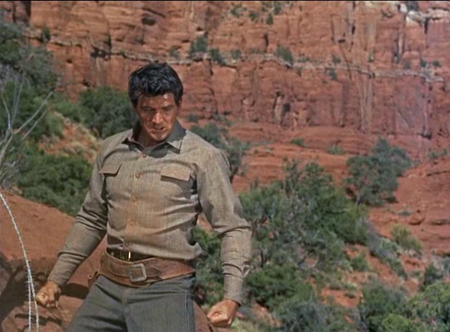 Influential or not, there’s not a scene, character, or performance in In Old Arizona that hasn’t been done better by another western. Based on a story by O. Henry, In Old Arizona tells the story of a bandit named The Cisco Kid (Warner Baxter). Cisco may be an outlaw but he’s also a nice guy who enjoys a good laugh and occasionally sings a song while riding his horse across the Arizona landscape. (California and Utah stood in for Arizona.) The Cisco Kid may rob stagecoaches but he always does it with a smile. Besides, he only needs the money so that he can give gifts to his girlfriend, Tonia (Dorothy Burgess). What the Cisco Kid doesn’t know is that Tonia is bored and frustrated by his frequent absences and she has been cheating on him. Then she’s approached by Sgt. Mickey Dunn (Edmund Lowe), the big dumb lug who has been ordered to bring the Kid in (dead or alive, of course). Will Tonia betrayed the Kid? If you’re watching In Old Arizona and hoping to be entertained, you’ll probably be disappointed. Almost everything about this film has aged terribly. 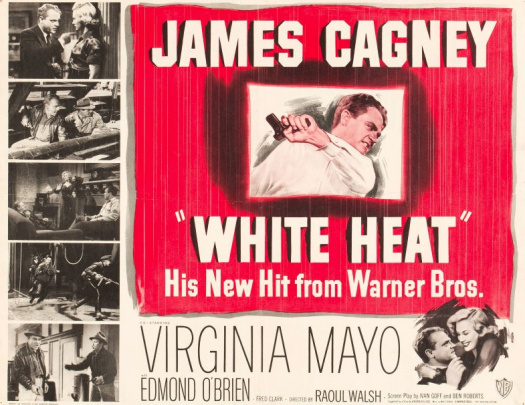 Watching the film, it’s obvious that none of the actors had quite figured out how to adapt to the sound era and, as such, all of the performances were very theatrical and overdone. Probably the easiest to take is Edmund Lowe, who at least managed to deliver his lines without screeching. Sadly, the same cannot be said of Dorothy Burgess. As for Warner Baxter, he may have won an Oscar for playing the Cisco Kid but that doesn’t make his acting any easier to take. 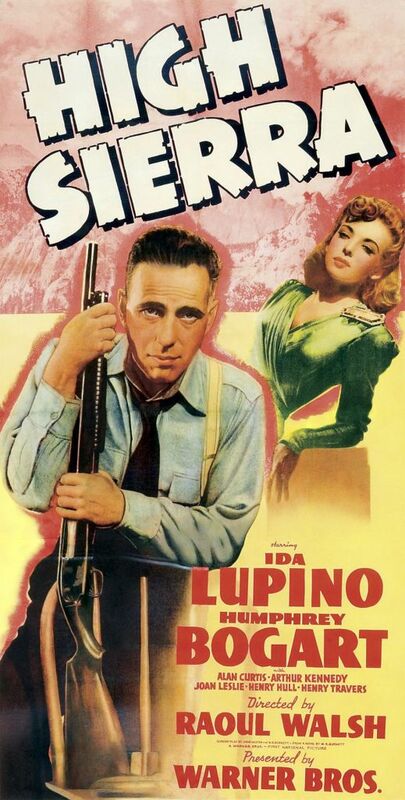 And yet, if you’re a history nerd like me, In Old Arizona is worth watching because it really is a time capsule of the era in which it was made. 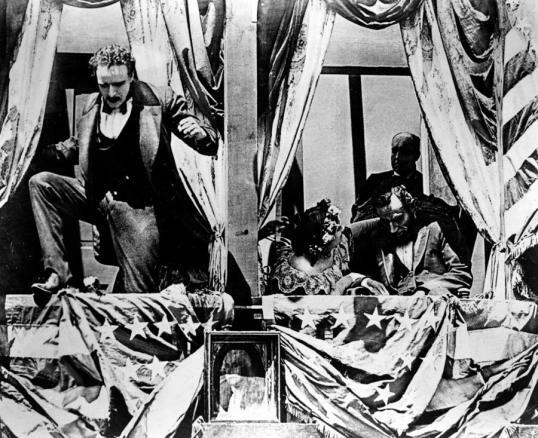 In Old Arizona was not only the first Western to ever receive an Oscar. This was also the first all-talking, all-sound picture. Watching it today, without that knowledge, you might be tempted to wonder why the film lingers so long over seemingly mundane details, like horses walking down a street, the ticking of a clock, a baby crying, or a church bell ringing. But, if you know the film’s significance, it’s fun to try to put yourself in the shoes of someone watching In Old Arizona in 1929 and, for the first time, realizing that film could not just a visual medium but one of sound as well. For some members of that 1929 audience, In Old Arizona was probably the first time they ever heard the sound of a horse galloping across the landscape. In Old Arizona is no longer a particularly entertaining film but, as a historical artifact, it is absolutely fascinating. The actor known for his “wicked, wicked ways”, Errol Flynn was born June 20, 1909 in Hobart, Australia. 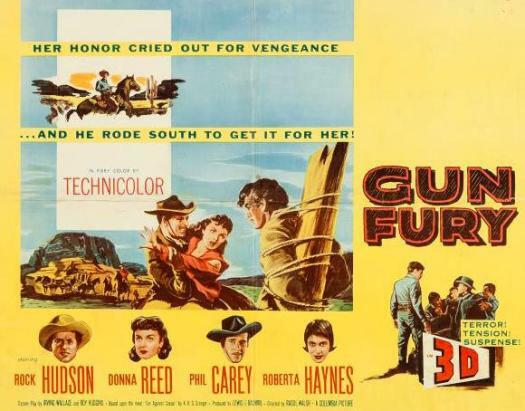 The dashing Flynn skyrocketed to fame with a series of swashbuckling exploits: CAPTAIN BLOOD , THE SEA HAWK, and most notably THE ADVENTURES OF ROBIN HOOD. He was also featured in some of the great Westerns of the era (THEY DIED WITH THEIR BOOTS ON, SANTA FE TRAIL). 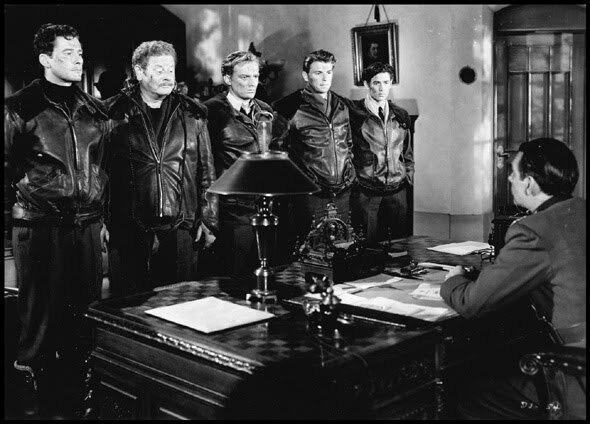 Like all stalwart screen heroes, during the 1940’s Flynn made a number of wartime propaganda films to boost morale for the masses. 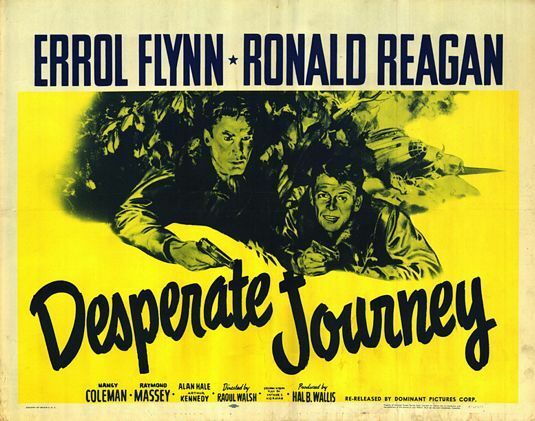 One of these was DESPERATE JOURNEY, a totally improbable but highly exciting action yarn from the two-fisted, one-eyed Raoul Walsh, director of such macho fare as THE ROARING TWENTIES, HIGH SIERRA, and WHITE HEAT.